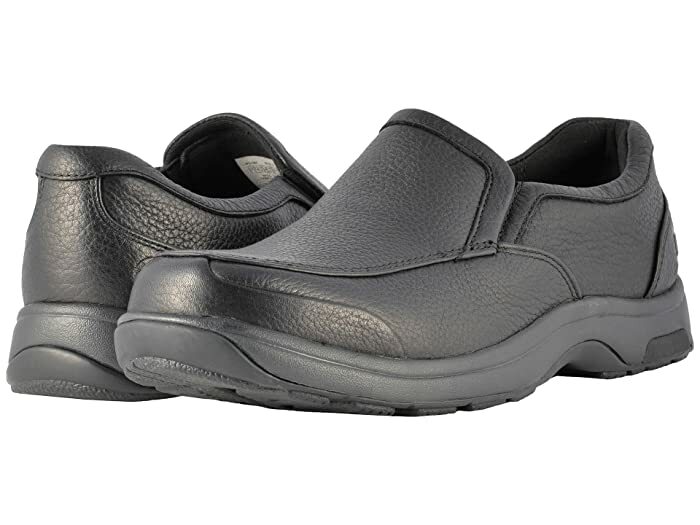 The versatile Battery Park Slip-On from Dunham® is a perfect choice for those seeking comfort, motion control, and a stylish casual look. 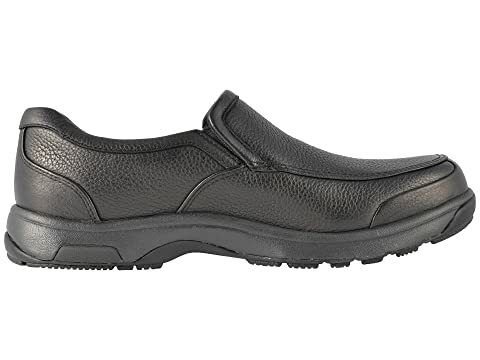 Seam sealed waterproof leather upper keeps you looking stylish in almost all weather conditions. 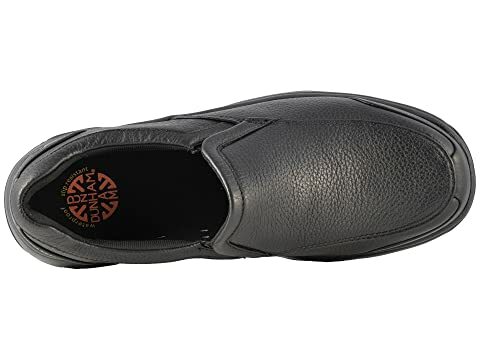 Dual goring at the instep makes on and off easy. 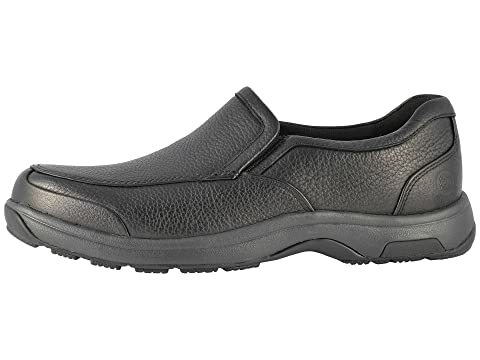 Textile mesh lining is breathable for all-day comfort. 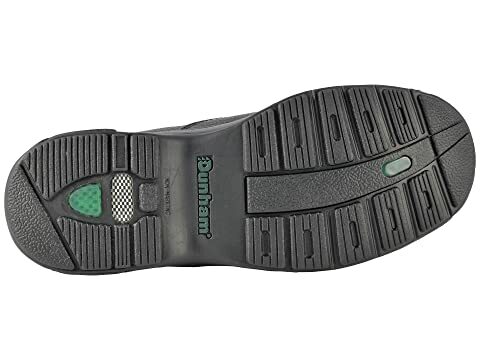 Foam cushioning in both heel and forefoot for exceptional shock absorption. Features a gait support system for premium motion control. 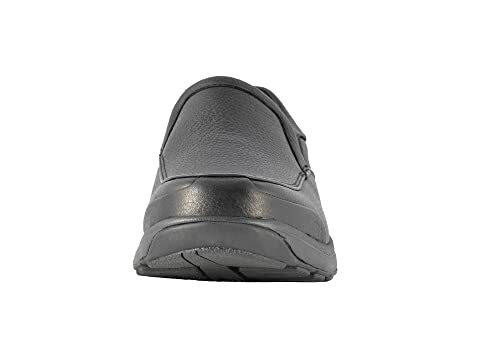 Non-marking rubber outsole helps prevent scuff marks.